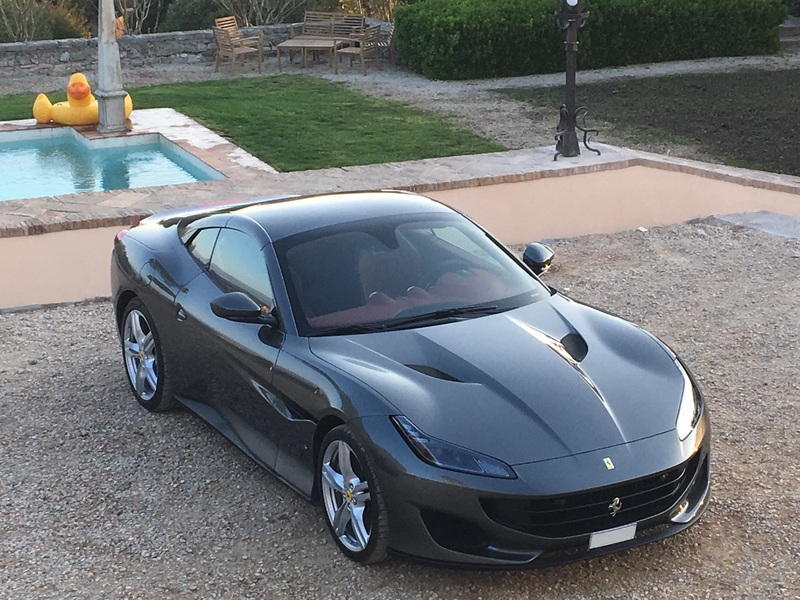 Rent Ferrari Portofino, the new four-seat of the prancing horse house. 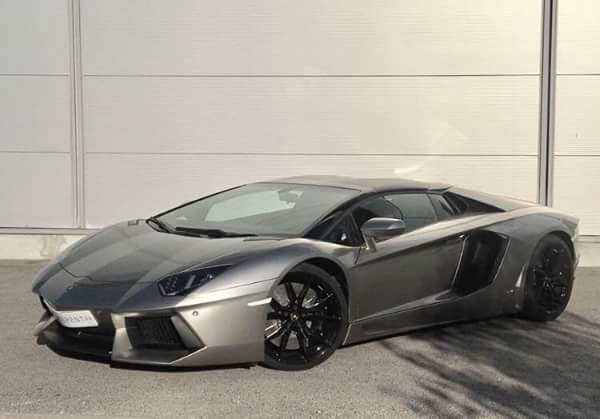 And the model is not only lovely too look at but also is a lovely drive. 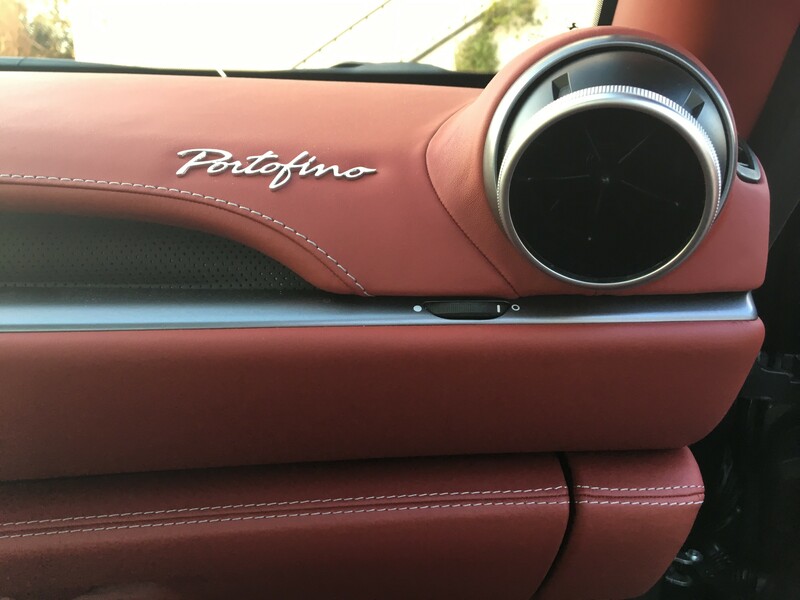 The Portofino does descend from the California T, but almost the whole car is new. 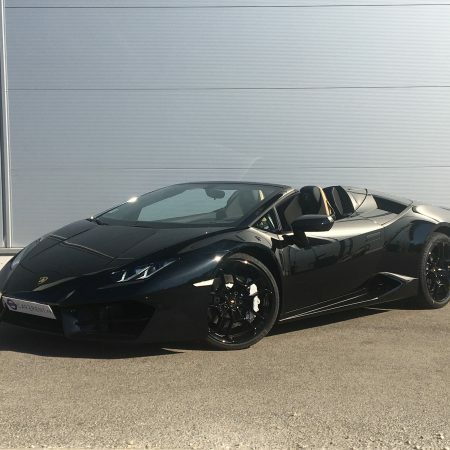 Putting the top up or lowering it doesn’t change its curb appeal. 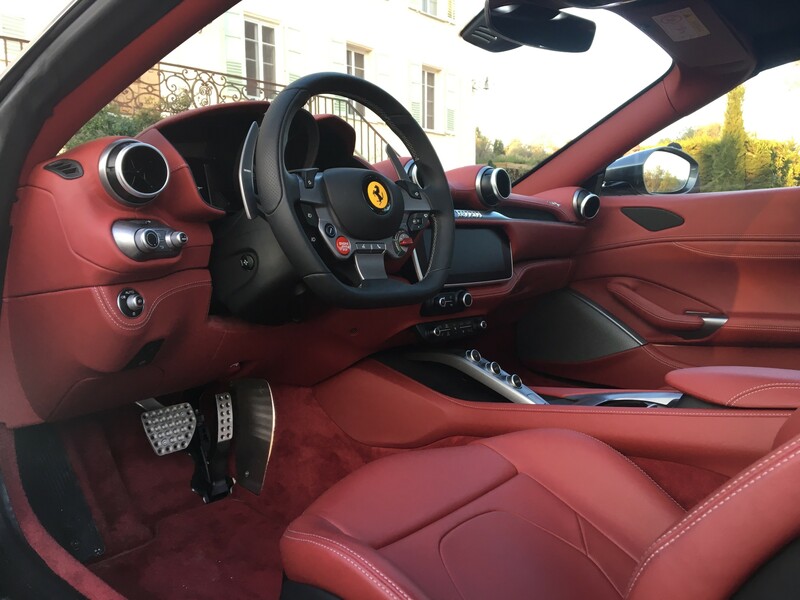 The top itself goes up or down in 14 seconds at speeds up to 25 mph, so don’t hesitate to drop it whenever the mood goals you. 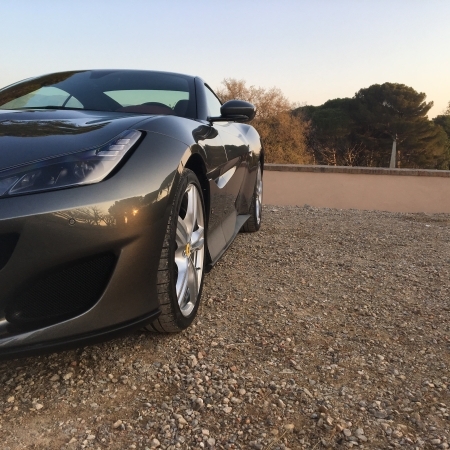 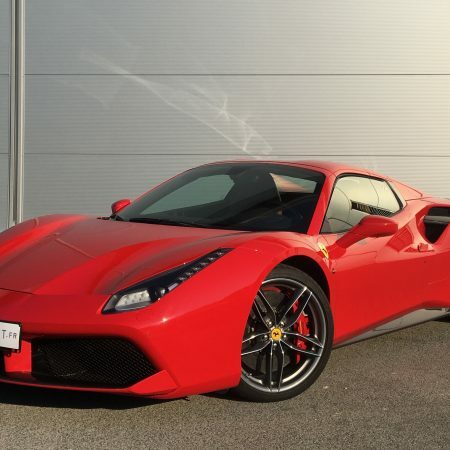 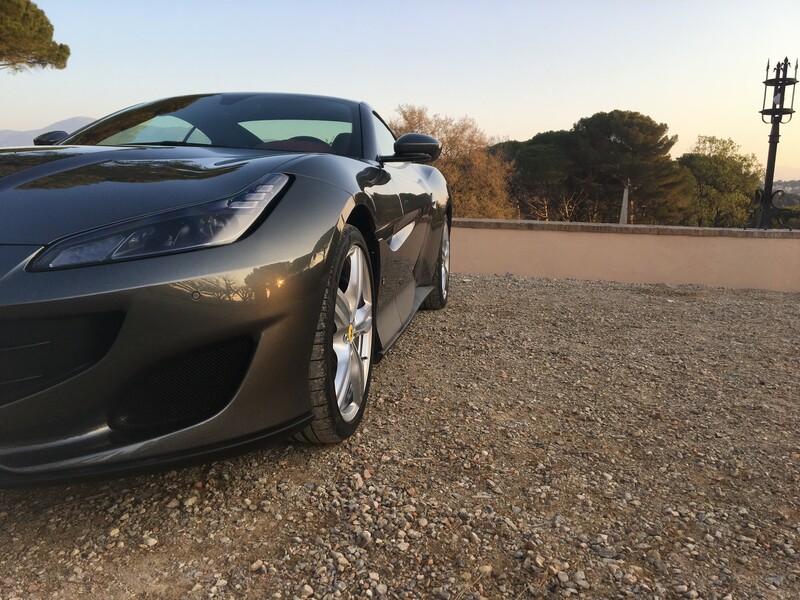 Rent with Car4Rent a FERRARI Portofino in Cannes, Nice, St-Tropez and Monaco.